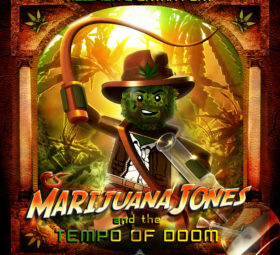 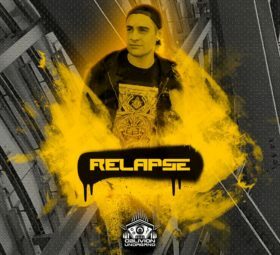 OBLIVION 012 – RELAPSE – ALBUM COMING SOON! 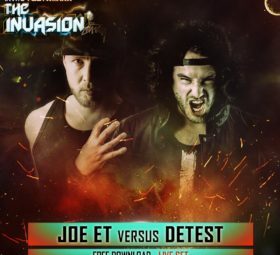 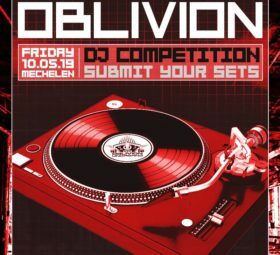 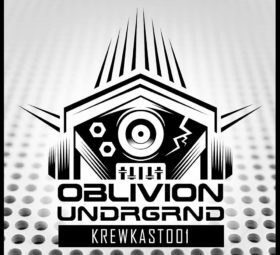 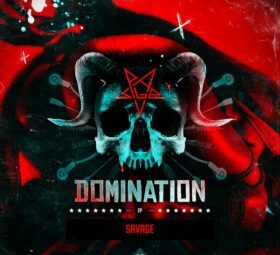 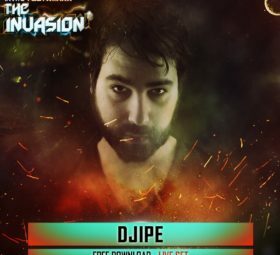 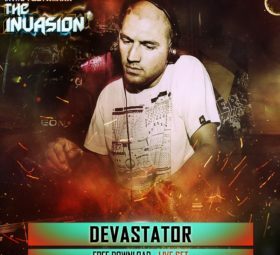 Oblivion DJ Competition – Submit Your Sets! 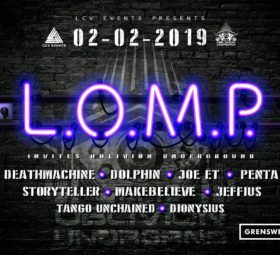 LOMP Invites Oblivion Underground (NL) – Aftermovie Released!